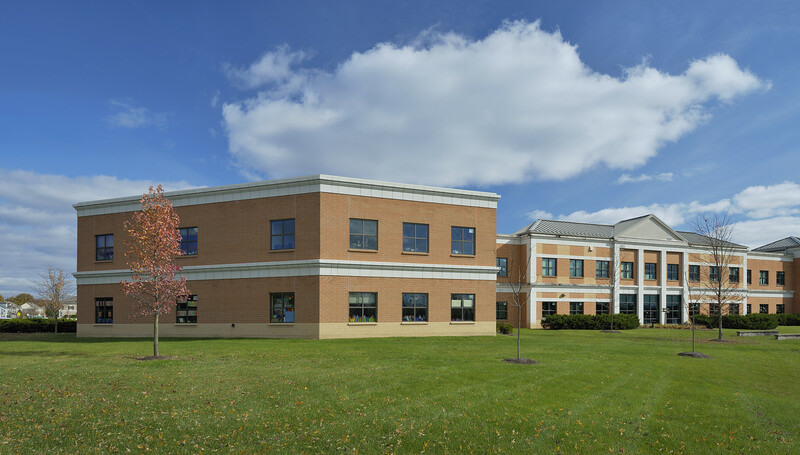 Dublin City Schools contracted with our team in 2014 to provide a district wide master plan. Dublin City Schools currently has three High Schools, four Middle Schools and twelve Elementary Schools. With steady growth in enrollment it was quickly determined during the master planning study that additions were needed. A total of six Elementary Schools received additions to help offset the growth. Our in-house engineering teams worked to design the systems for the additions to integrate seamlessly into the existing building systems. These systems included fire alarm, access control/security, technology network, public address, sprinkler, temperature control/energy management, and plumbing systems. The additions will serve the district for the next several years until a new Elementary is built. In addition to the master plan we were contracted to provide a district wide building assessment. The goal was to document the current condition of all the facilities, identify components in need of repair, flag items that were nearing the need for replacement, and make overall recommendations. This assessment worked hand in hand with the master plan to give the Board of Education an up to date analysis of their future building needs. 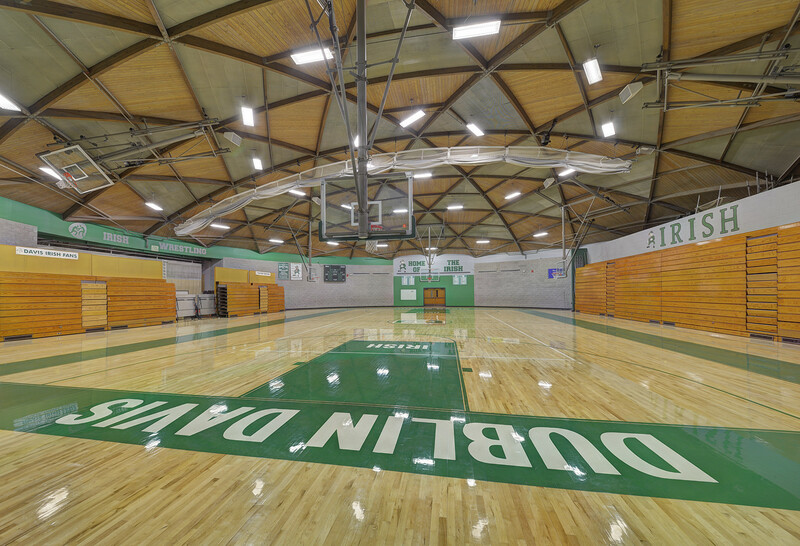 Furthermore, our team worked with Dublin City Schools on several projects throughout the district. 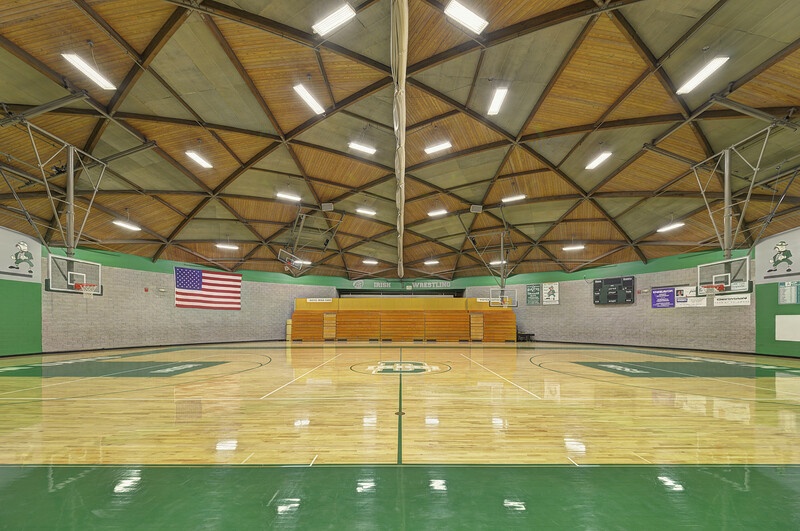 Davis Middle School gymnasium received a renovation which included a new gym floor. 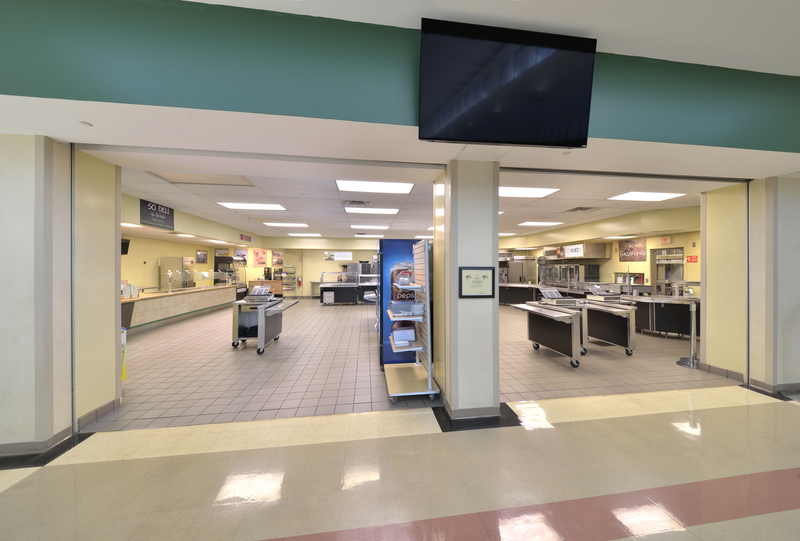 Jerome High School needed a larger kitchen serving area. 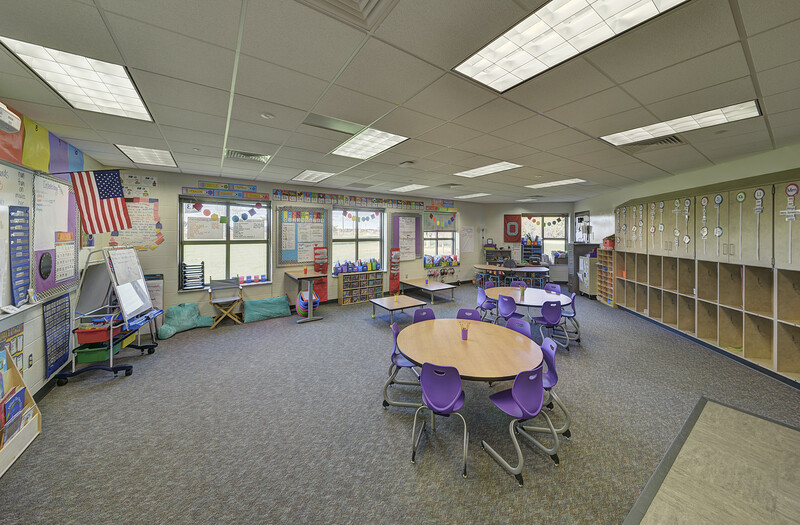 Our team was able to acquire space from an adjacent classroom to allow for the increase.